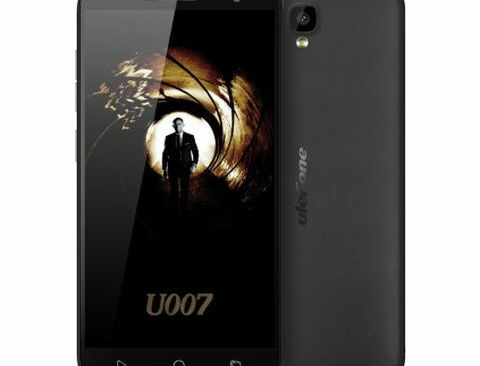 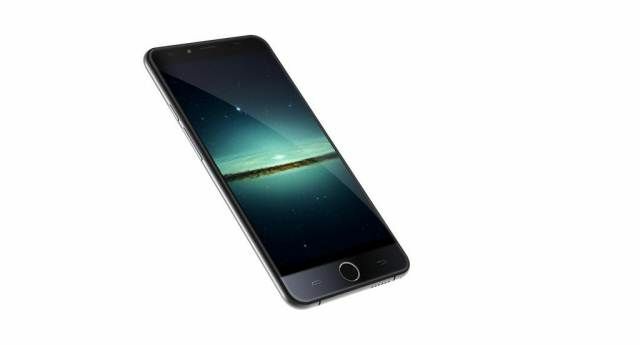 The Chinese manufacturer uleFone probably not among the most popular in the field of mobile telephony in China, but knowing who is responsible for the production of various terminals of other popular brands such as Dogee and Elephone, things change . 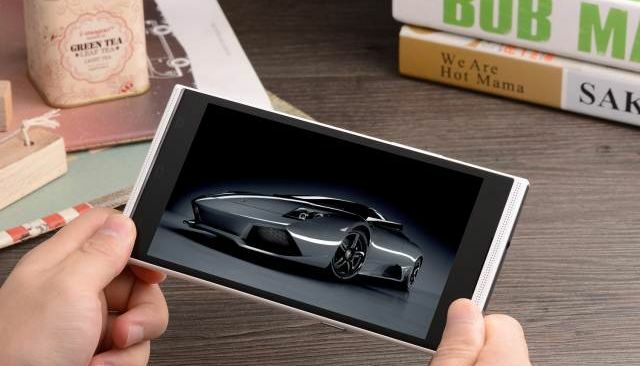 Although activities with other brands are a profitable business, the company (which also had the honor of producing a tablet for Philips) decided to expand the range of products offered in their own name with some models dedicated to the international market. 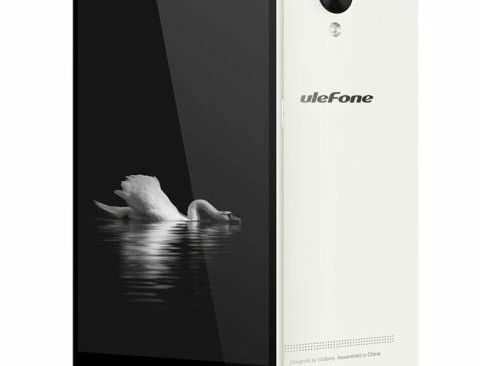 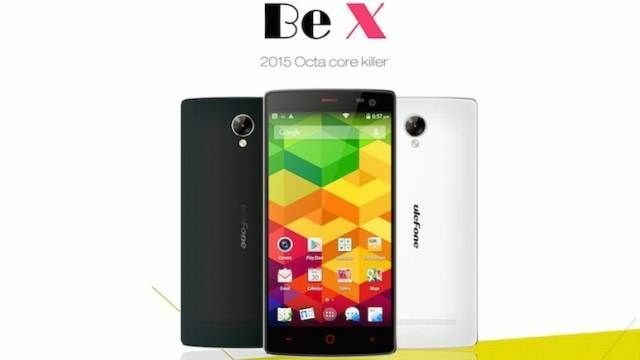 The first has already been submitted, and we know as UleFone Be One.